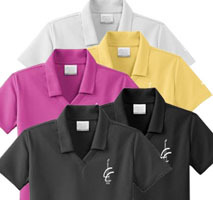 Check out our new selection of men's and women's polos, dress shirts and more. Along with a great dining experience, Candle Club also offers it's members a full schedule of live music and entertainment. We have two banquet rooms and a sports bar which are perfect for large or small gatherings.